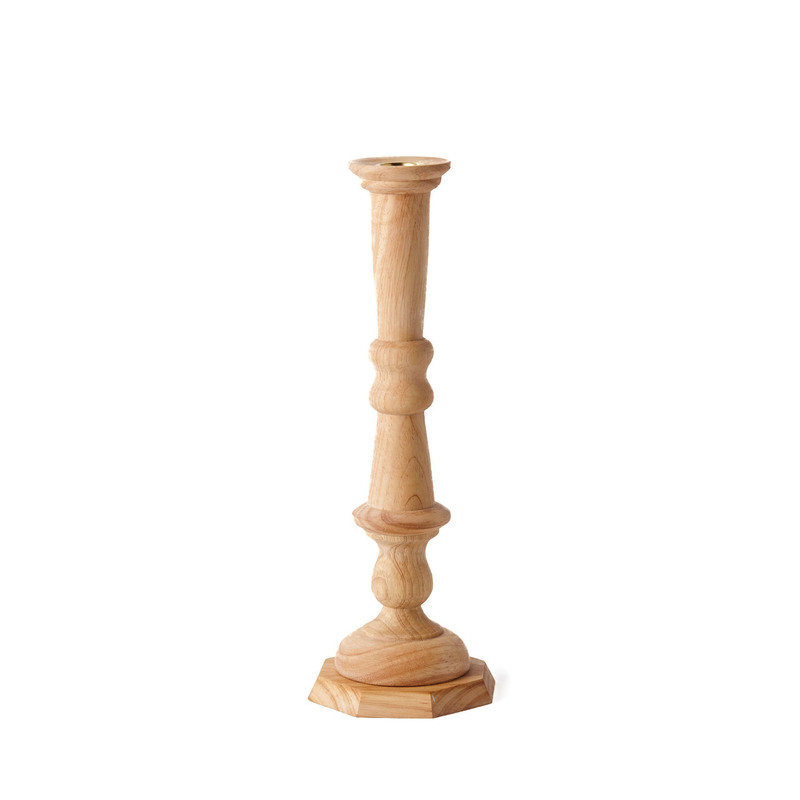 Perfect pairs may have their appeal, but a little variety will always light up the room. 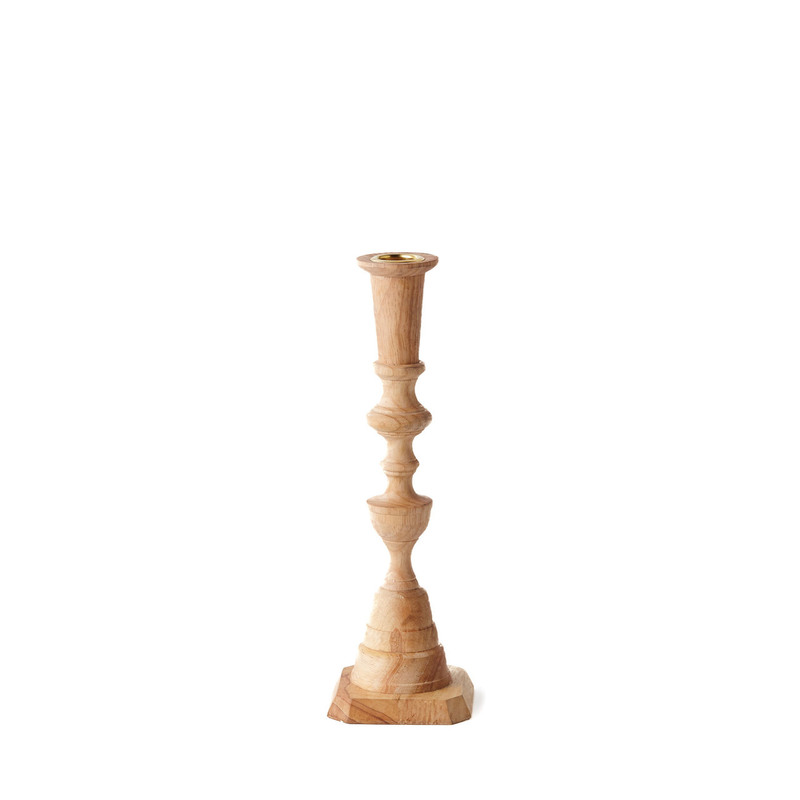 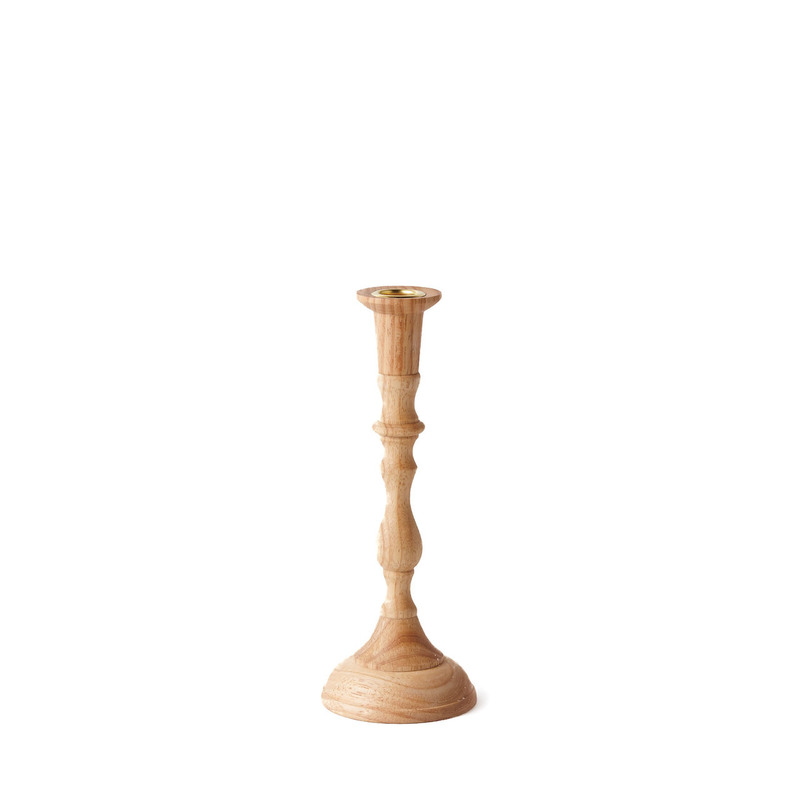 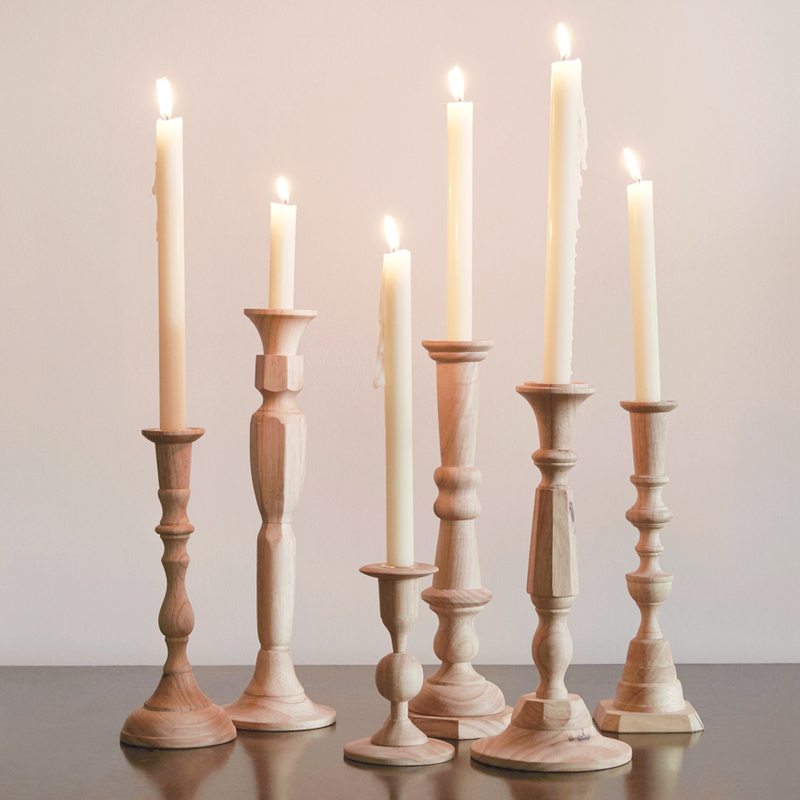 Hand-carved in India from plantation hardwood, these Georgian-inspired candlesticks by Sir Madam come in five unique silhouettes of varying heights and designs. Though sold individually, they are most impactful when displayed in conversational clusters on a table, sideboard, or mantle.